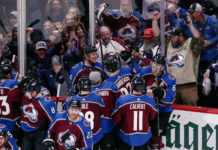 The Colorado Avalanche are in the midst of a resurgent run into the Western Conference playoff race, now just four points out of the eighth spot, and with each game, the stakes get higher and higher. 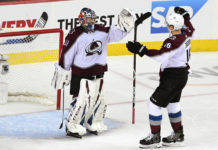 On Sunday, the Avalanche fell 2-1 to the Arizona Coyotes in overtime, gaining a point in the standings but missing out on that all-important second point. It was disappointing, but it definitely wasn’t all bad. 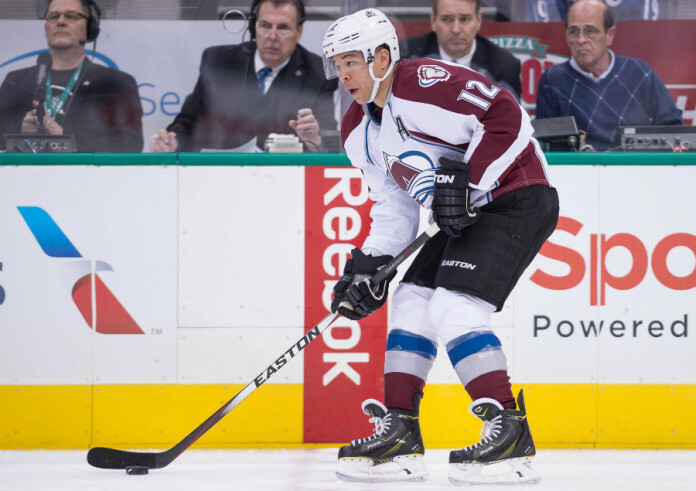 Jarome Iginla, who’s now in his second season in Colorado, scored his 599th career goal, putting him one away from the the exclusive 600-goal club. In fact, only 18 other players have ever reached that elusive mark. Iginla, who was selected 11th overall in the 1995 NHL draft, is now in his 20th season in the NHL, 16 of which came with the Calgary Flames, and deserves every bit of the recognition that would come with being the 19th member of the 600-goal club. But while he can smell that 600th goal, Iginla’s No. 1 priority remains winning games. If Iginla had is way, his 600th goal would come Monday night against the Sharks, maybe his 601st and 602nd, too. 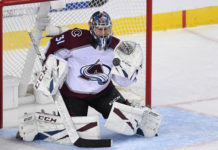 But for the Avs, the most important thing for them right now is tallying up those points. After winning five games in a row and eight of their previous 10, Colorado has dropped their last two. They’ll be in San Jose taking on the Sharks tonight, and they’ll close 2015 with the Blackhawks back home at the Pepsi Center; another solid stretch and they could be right back in the hunt for the eight seed, if not more.